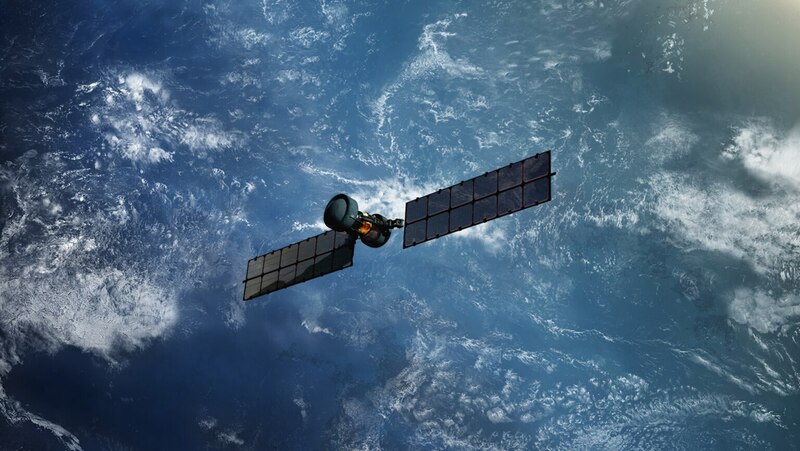 Artificial satellites such as the International Space Station and the Hubble Space Telescope. Famous comets such as Hale-Bopp, Hyakutake, and McNaught. Brilliant meteor showers and storms, including the Perseids and Leonids. Revel in the science of understanding objects that orbit Earth or the sun and the beauty of witnessing such objects move across our sky.